Offers many of the same features as the original One-Mount 10001 but a smaller version and economically priced adjustable ball mount. Hollow steel 2" shank. 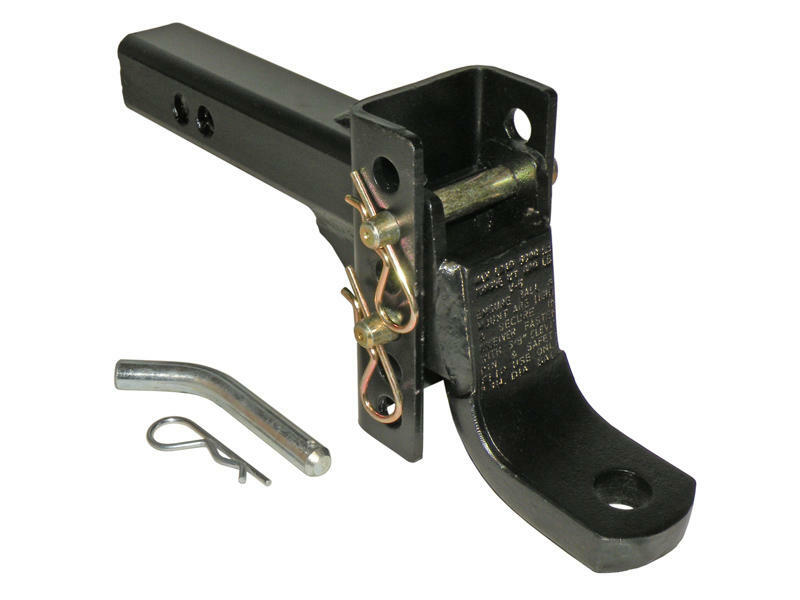 Adjustable ball platform accepts 1" shank hitch balls and a excellent black powder coat finish.